Fee includes games, practices and uniform. 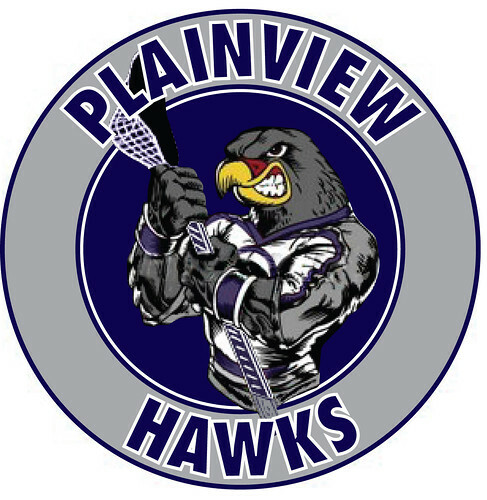 The Hawks Youth Lacrosse believes that all youth lacrosse players need ample playing time during both practices and games to develop in a sport and to get the most enjoyment out of the game. All players will need at least 16 hours of practice time before being allowed to play in a game (Excluding 1-2nd grade and 7/8th grade). 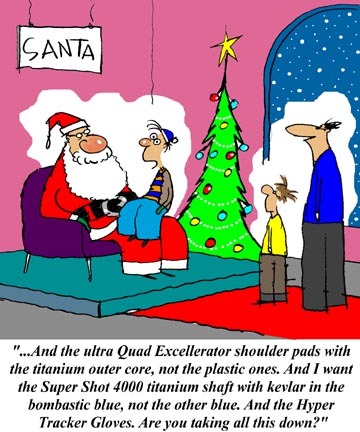 From Millville Little League but appropriate for all volunteer coaches. Today I heard a comment made about me behind my back. I started to turn around and look, but then decided better of it and kept my eyes on the field. My wife hears things like this more often than I do, because many of you don’t know who she is. She tells me what you say. I have received… angry emails, full of “suggestions,” about who should be playing where and how I… lost that day’s game for the kids. I thought I’d write an open letter to all of you parents, even though I might never send it. I’ll start it this way: “I am a volunteer.” I’m the one who answered the call when the league said they didn’t have enough coaches. I understand that you were too busy. I have some news for you. I’m not retired. I’m busy too. I have other children and a job, just like you do. Not only do I not get paid to do this – it costs me money. I see you walk up to the game 15 minutes after it started, still dressed for work. Do you know I’ve already been here over an hour? Imagine if you had to leave work early nearly every day. I’ve never seen you at a practice. I’m sure you’re plugging away at the office. But I’m out here, on the field, trying my best to teach these children how to play a sport they love, while my bank account suffers. I know. I make mistakes. In fact, maybe I’m not even that great of a coach. But I treat the kids fairly and with respect. I am pretty sure they like coming to my practices and games, and without me or someone like me, there’d be no team for them to play on. I’m part of this community too and it’s no picnic being out here on this stage like this. It’s a lot easier back there with the other parents where no one is second-guessing you. And I also know you think I give my son or daughter unfair advantages. I try not to. In fact, have you ever considered that maybe I’m harder on him than on the others? I’m sure he hears plenty of criticism at school from classmates, who hear it from you at home, about what a lame coach I am. And if, even unconsciously, my kids are getting a slight advantage because I know them better and trust their abilities, is that the worst thing in the world, considering the sacrifice I’m making? Trust me, I want to win too. And if your son or daughter could guarantee we’d do that, I’d give them the chance. After this game is over, I’ll be the last one to leave. I have to break down the field, put away all the equipment and make sure everyone has had a parent arrive to pick them up. There have been evenings when my son and I waited with a player until after dark before someone came to get them. Many nights I’m sure you’ve already had dinner and are relaxing on the couch by the time I finally kick the mud off my shoes and climb into my car, which hasn’t been washed or vacuumed for weeks. Why bother cleaning it during the season? Do you know how nice it would be if, just once, after a game one of you offered to carry the heavy gear bag to my car or help straighten up the field? If I sound angry, I’m not. I do this because I love it and I love being around the kids. There are plenty of rewards and I remind myself that while you’re at the office working, your kid is saying something that makes us all laugh or brings a tear to my eye. The positives outweigh the negatives. 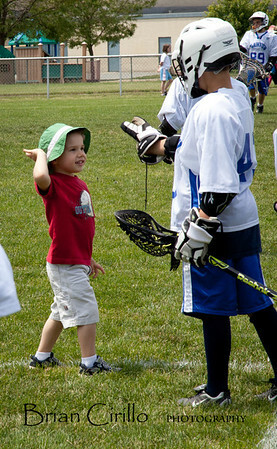 I just wish sometime those who don’t choose to volunteer their time would leave the coaching to the few of us who do. 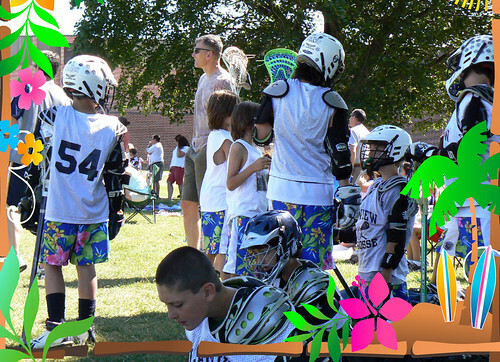 5thAnnual Chumash Tournament Monday May 28th Stratford Road at 9:30a.m. Tournament runs to approximately 1pm (So bring a snack and plenty of water). We will play a preliminary round and then double eliminations playoffs and then a championship game. Trophies are awarded to the championship team and the runner up team. Teams are composed of 6 players an “A” and “B” squad, “A” squad is 5th grade and older, “B” squad is 4th grade and younger. Each squad play two, two minute shifts in a 10 minute game, A v A, B v B the last shift is team captains choice of who to play. Coaches will pick, hopefully even teams and referee games. 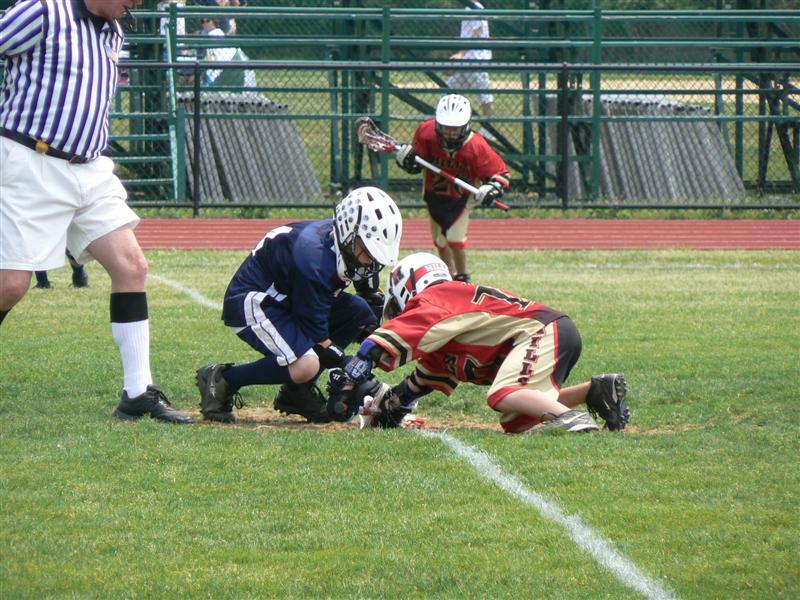 Congratulations to the 2011 5-6th grade Boys and the 2nd grade Boys Lax teams on their undefeated seasons!!! 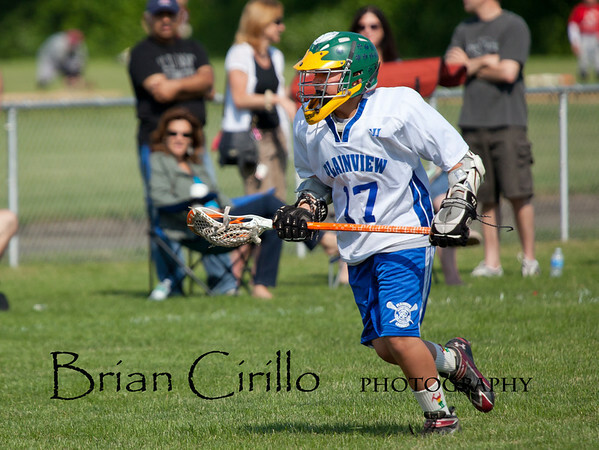 Congratulations to the 2011 3rd grade Boys and the 7/8th grade Boys Lax teams on their winning seasons!!! This was posted by Rebecca Alesia on the POB turf field campaign facebook site!!! 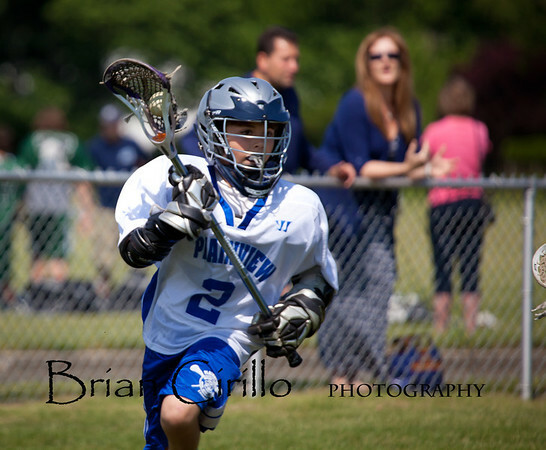 Congratulations to the 5-6th grade Boys and the 2nd grade Boys Lax teams on their undefeated seasons!!! Good News!!! Your letters and emails have been heard. The Town Councilwoman from Plainview-Old Bethpage, Rebecca Alesia, has informed me that a meeting was held with POB School officials to explore the possibilities of installing a turf field in Plainview-Old Bethpage. When the date and time for a public meeting is announced I will post it here. 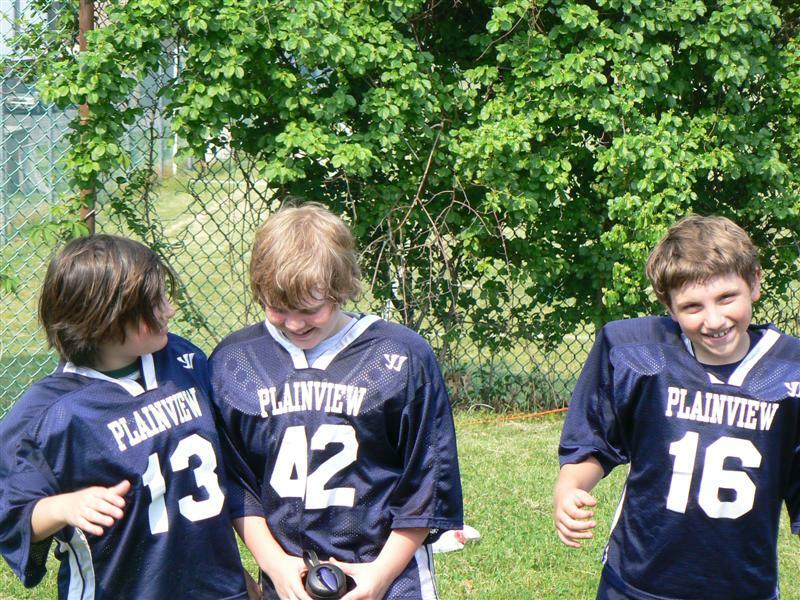 Thank you to all who have written letters, e-mailed or called supporting the turf field campaign. If you haven’t yet written or emailed the Town please click here. 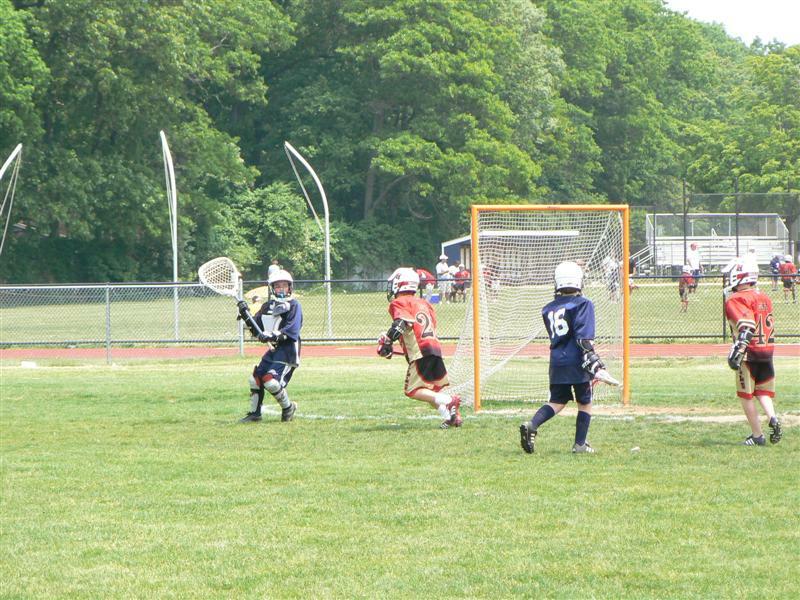 4th Annual Chumash Tournament Monday May 30th Stratford Road at 9:30a.m.